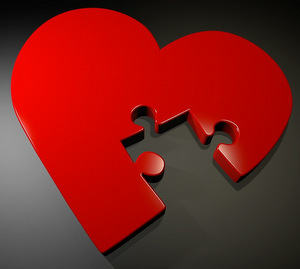 Tu me manques ! – I miss you! 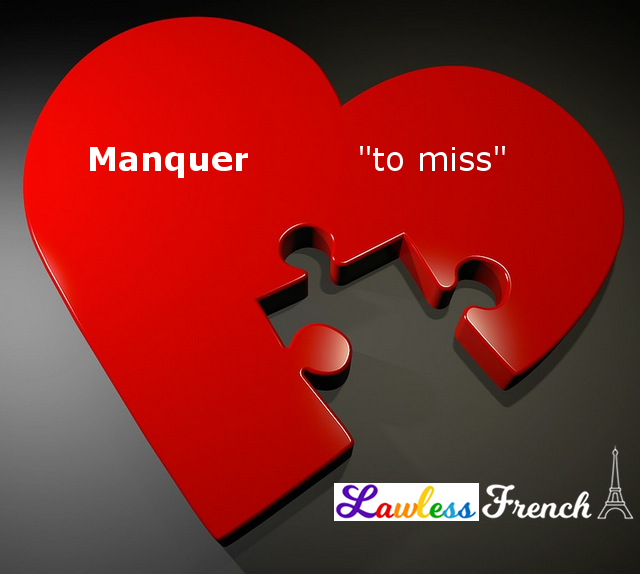 Manquer is a regular -er verb and is one of seven verbs that can be made negative with the ne littéraire (ne without pas).